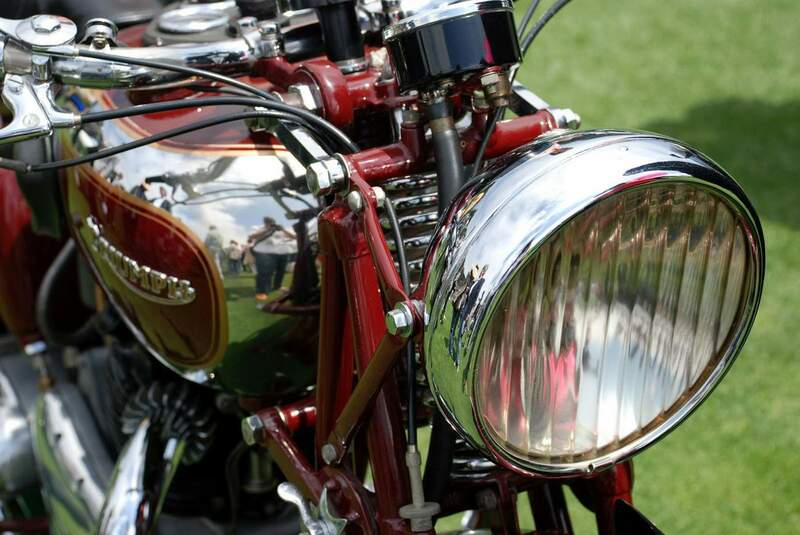 Today it's easy to overlook just how radical this bike was when introduced. 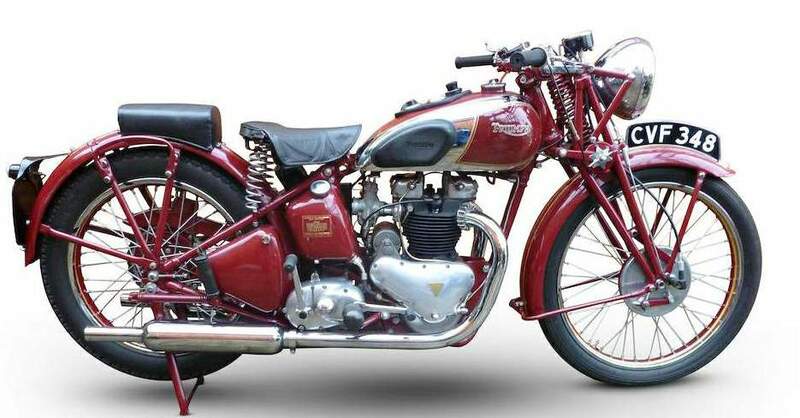 But Edward Turner's masterpiece was a wake up call to rival manufacturers that the day of the single was coming to an end, and that "multis" were in the ascendancy. 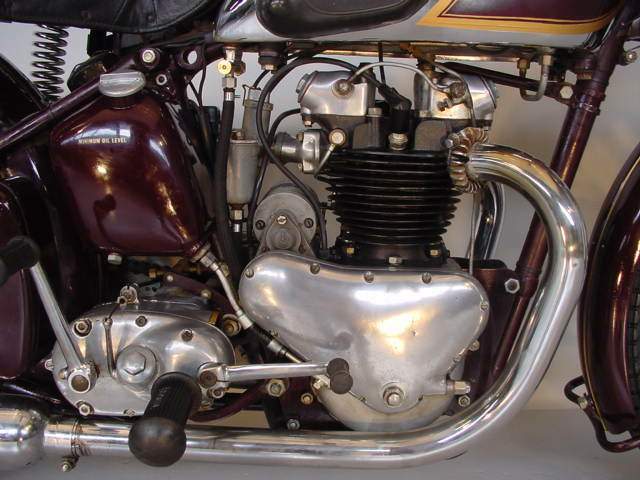 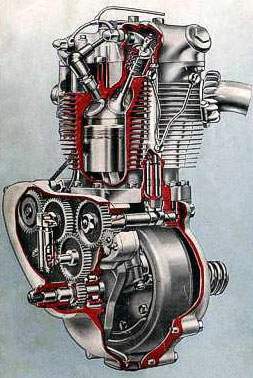 The Speed Twin's revolutionary "built up" crankshaft coupled with innovative alloys and a simple, compact design gave Triumph the performance edge it needed to boost it from the 1930s doldrums. 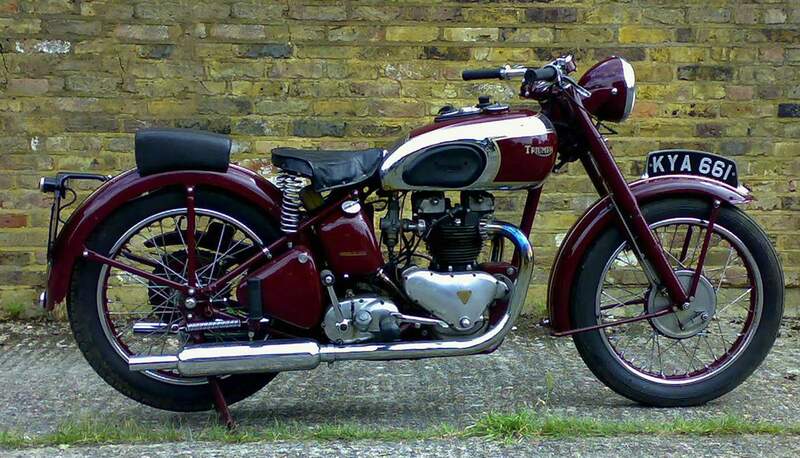 This bike, incidentally, was built at Triumph's Dale Street works in Coventry.